Under this partnership, Airtel will be the exclusive cyber security services partner for Symantec in India and will distribute Symantec’s enterprise security software mainly targeting the B2B sector. 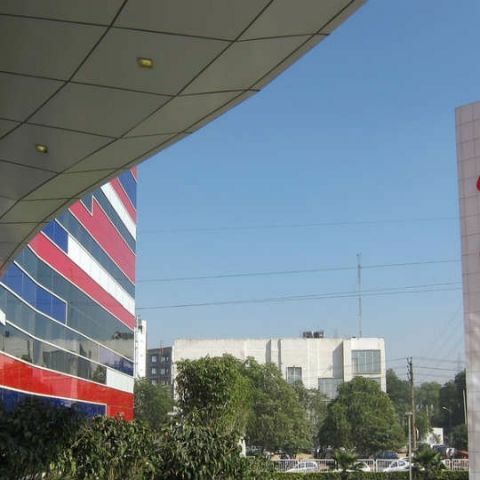 Airtel and Symantec have announced a strategic partnership with the goal of tackling cyber threats and providing top of the line cyber security solutions to businesses in India. The partnership aims to address the challenges of the cloud generation with Symantec’s Integrated Cyber Defense Platform. It also aims to provide their customers with greater visibility, stronger protection and prevention, and better control of critical assets, users and data. This strategic partnership comes amidst the increased incidents of cyber attacks over the past few months. This includes the Petya and WannaCry ransomware incidents, which affected multiple systems all around the globe. Combating online threats is even more important now given the increased digitization through digital India.